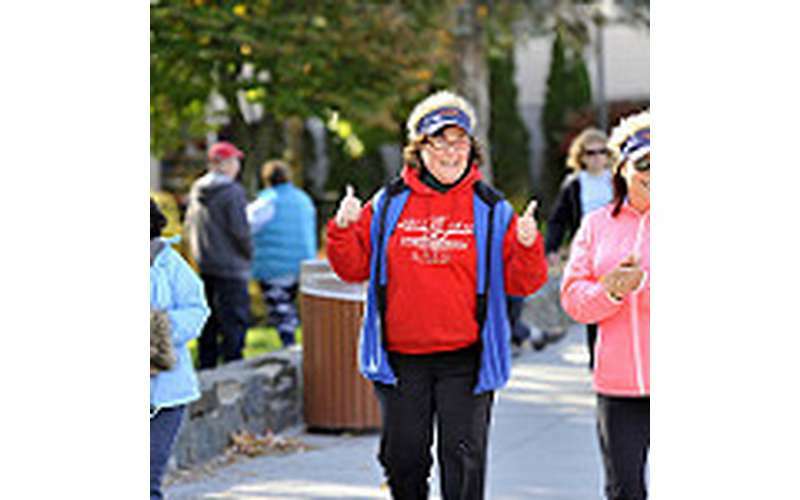 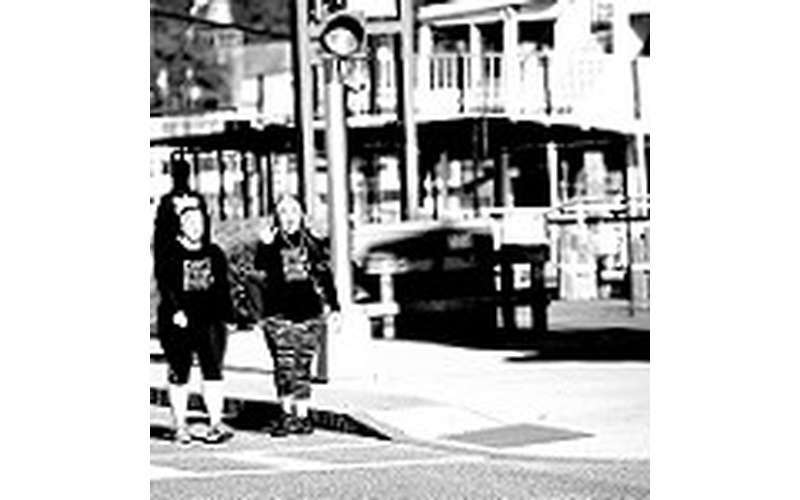 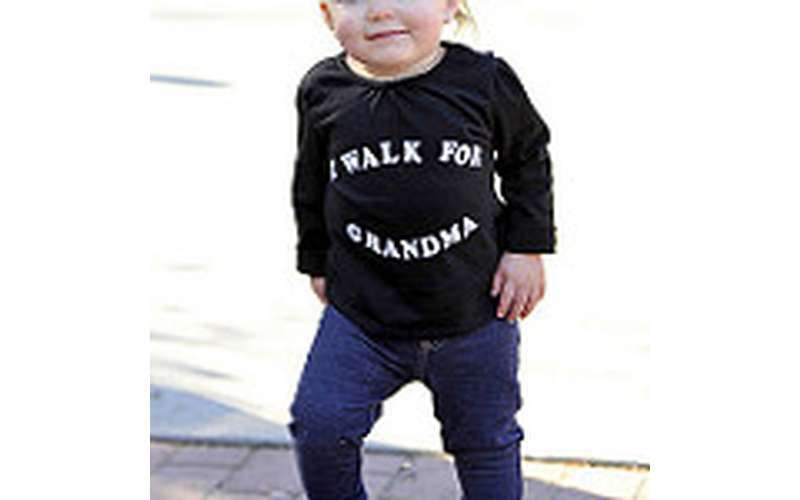 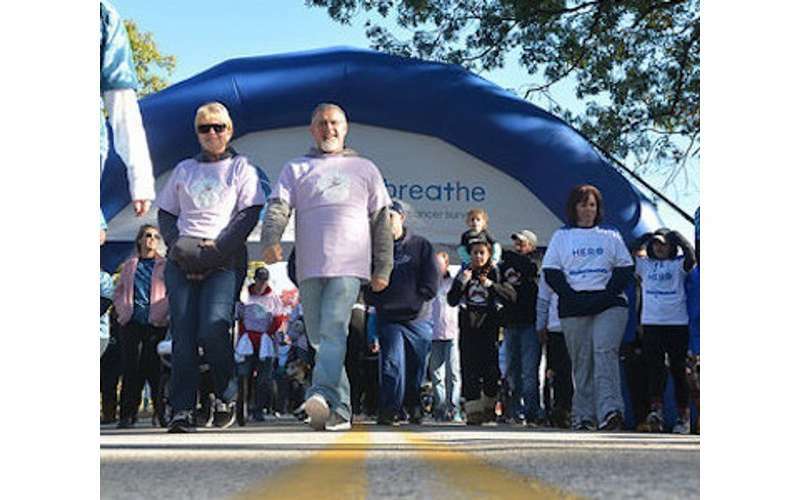 The Lung Cancer Research Foundation’s Lake George Free to Breathe Walk will take place on October 13, 2018. 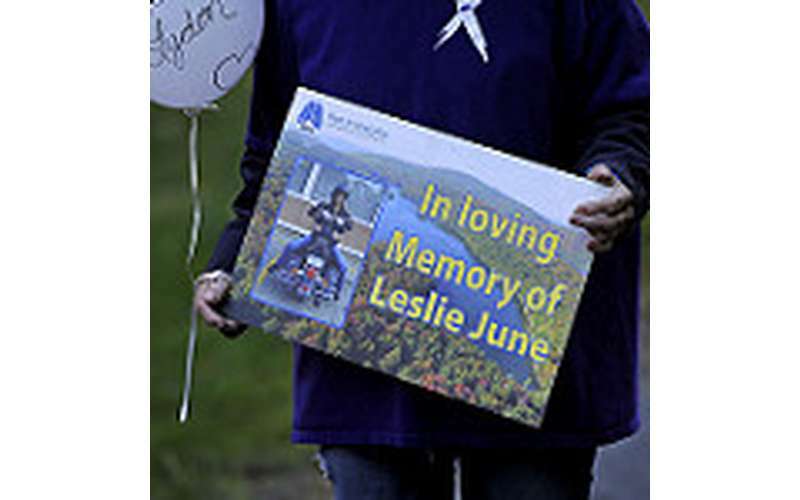 The event will include a walk through the town of Lake George, beginning at Charles R. Wood Park. 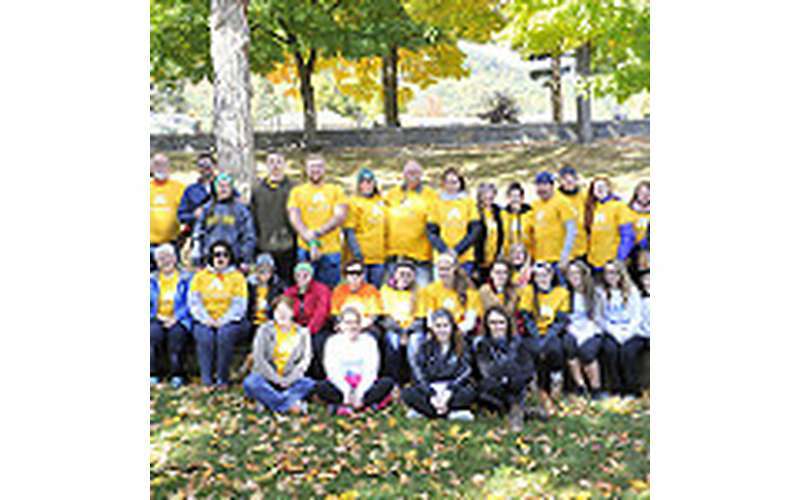 Hundreds of lung cancer patients, survivors and advocates from the Lake George community will gather to raise awareness and funding for lung cancer research. 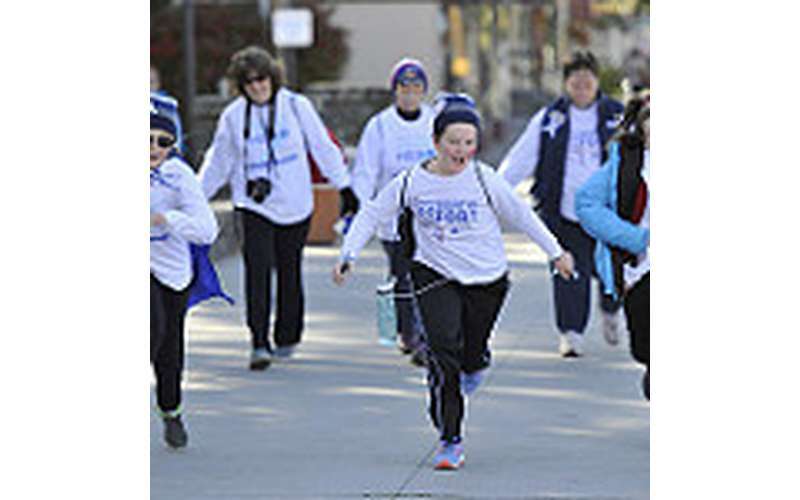 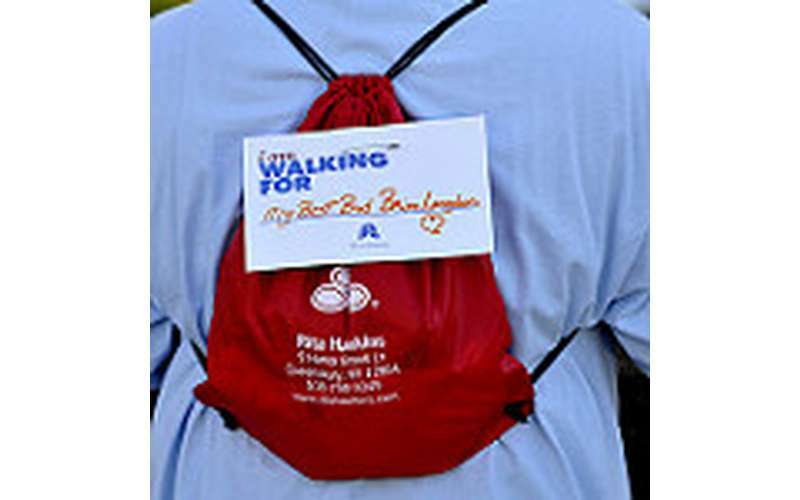 Proceeds from the events benefit the Lung Cancer Research Foundation and its mission to improve lung cancer outcomes by funding research for the prevention, diagnosis, treatment and cure of lung cancer.